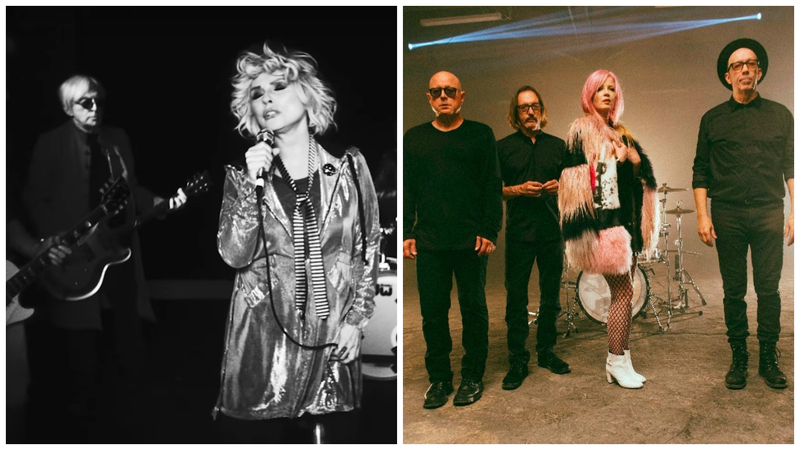 Legendary band Blondie are set to release their eleventh studio album, Pollinator, on May 5; you can pre-order it HERE. They've recently released a video for the song "Fun" from the album. Check it out below. It was recently announced that Blondie will be touring with Garbage in a tour dubbed the Rage And Rapture Tour. The tour will be making a stop in New York at the Beacon Theatre on August 1. Tickets go on sale TODAY, February 17 at 10AM Eastern. See below for more details and tour dates. In case you somehow missed it, Garbage released Strange Little Birds in June 2016. You can pick it up HERE.